Thanks to your support, SoapMuffin has expanded and is now on The CraftStar! Supplies are limited for the holidays and once they’re gone…they’re gone! Congrats to M.B. of Ohio for being the 25th customer and winning our holiday gift set! We have three more to go. Who’s going to be the 50th, 75th and 100th winner? At SoapMuffin, we pride ourselves on farm fresh, organic vegetables and fruits. We use all natural herbs, roots, vegetables and fruit juices in our products to heal your dry, rough, cracked skin the Mother Nature way. 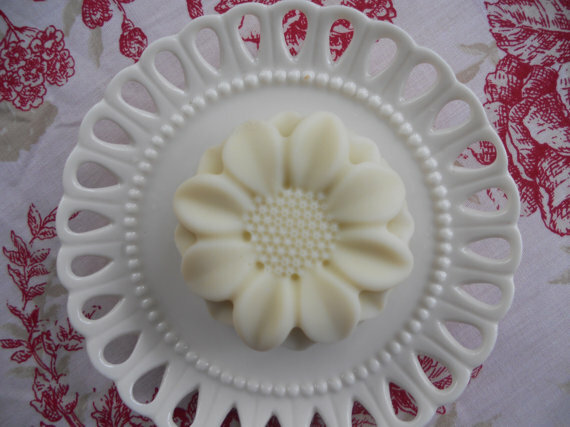 Try our buttermilk soap for sensitive skin. Or our Oatmeal and Lavender soap for cracked, winter skin. Gentlemen, we haven’t forgotten you…we have many “manly” soaps in stock to ease that razor burn.